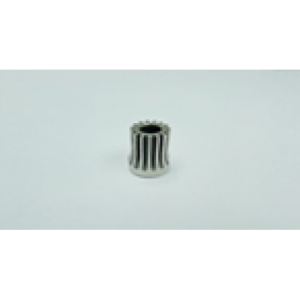 SIRG050615 SIROCCO Hardened pinion gear 15T (5mm) ..
B126 SIROCCO 6x12x4 Bearing Pictures and photos for reference only. ..
B472XXL Belt Pictures and photos for reference only. ..
B492XXL Belt Pictures and photos for reference only. ..
B512M SIROCCO 5x12x4 Bearing Pictures and photos for reference only. 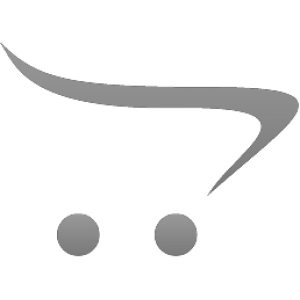 ..
B6703 SIROCCO 17x23x4 Bearing Pictures and photos for reference only. ..
B840 SIROCCO 4x8x3 Bearing Pictures and photos for reference only. ..
KS0015 Linkage set rotorhead, suit LOGO 700/800 Pictures and photos for reference only. ..
KS0016A Main Blade holder 400 size Pictures and photos for reference only. ..
KS0016B Main Blade holder 700 size Pictures and photos for reference only. 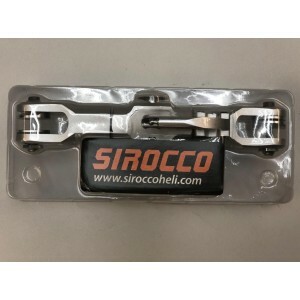 ..
SIR00077 SIROCCO INTERCHANGEABLE ROTOR HEAD 10MM Pictures and photos for reference only..
SIR00078 SIROCCO INTERCHANGEABLE ROTOR HEAD 12MM Pictures and photos for reference only. 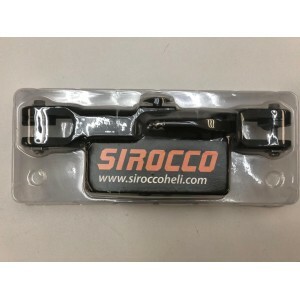 ..
SIR00079 SIROCCO Interchangeable Rotor Head 14mm Pictures and photos for reference only. ..
SIR00101 SIROCCO INTERCHANGEABLE ROTOR HEAD 5mm Linkage Ball Pictures and photos for reference on..
SIR00102 SIROCCO INTERCHANGEABLE ROTOR HEAD 6mm Linkage Ball Pictures and photos for reference on..
SIR00103 SIROCCO INTERCHANGEABLE ROTOR HEAD Ball Bearing (10 Pictures and photos for reference on..
SIR00104 SIROCCO INTERCHANGEABLE ROTOR HEAD Blade Grip (with Pictures and photos for reference on..
SIR00105 SIROCCO INTERCHANGEABLE ROTOR HEAD Dampers Set Pictures and photos for reference only. 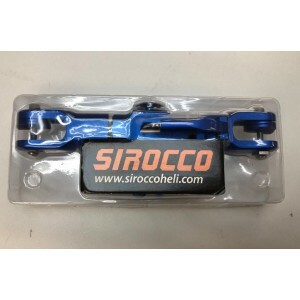 ..
SIR00106_01 SIROCCO INTERCHANGEABLE ROTOR HEAD Grip Arm Blue Pictures and photos for reference on..
SIR00106_03 SIROCCO INTERCHANGEABLE ROTOR HEAD Grip Arm Blac Pictures and photos for reference on..